Faithfully confessing Christ crucified in word and deed. St. Matthew strives to hold fast to the confession of faith handed down to us as we gather together around God's Word and Sacraments for the strengthening of our faith in God and to deepen of our love towards our neighbors as we proclaim the Good News of Jesus' death and resurrection in our communities. Pastor Richard Lally was born in Kansas City, MO. He grew up in Pleasant Hill, MO, where his parents still live, with a younger brother and sister. From childhood, he has enjoyed spending time outdoors-camping, fishing, and (more recently)hunting. Pastor Lally was claimed as God's child through the waters of Holy Baptism as an infant, and he was raised in the Lutheran Church-Missouri Synod. He met his wife, Loren, at a church lock-in. The two were married in 2008 snd have two sons. 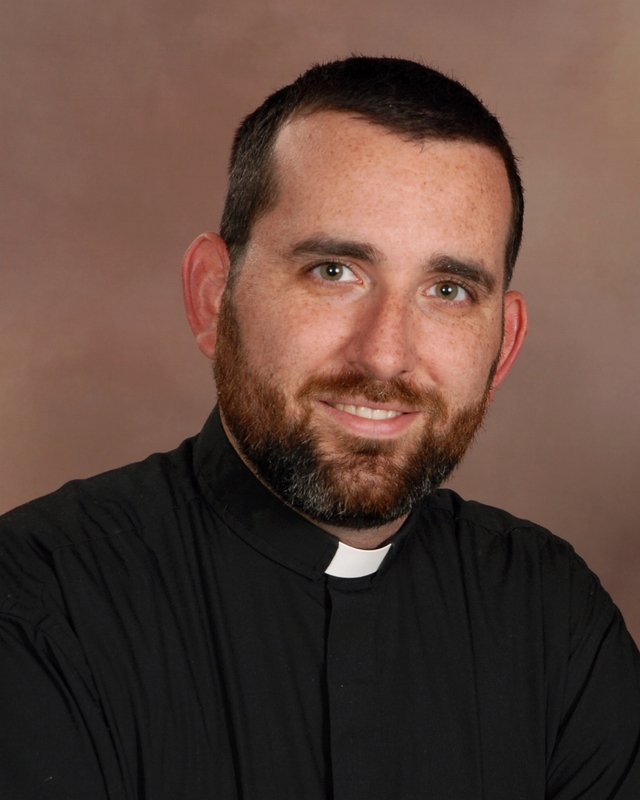 Pastor Lally attended Truman State University in Kirksville, MO, graduating in 2010, and Concordia Seminary in St. Louis, MO, graduating in 2014. Following graduation, he was ordained into the Pastoral Ministry and served congregations in Iowa. Pastor Lally was installed as the Pastor of St. Matthew in 2017. St. Matthew is a member congregation of the Kansas District of The Lutheran Church-Missouri Synod. Those connected to St. Matthew's ministries not only reside in Nortonville, but also come from Winchester, Valley Falls, Atchison, Effingham, Oskaloosa, and everywhere in between.